With John Kieffer and Gilane Tawadros. This talk is programmed in partnership with a-n the artists information company. With Soraya Rodriguez and Doug Fishbone. 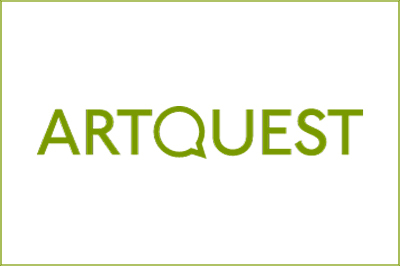 Tickets on sale soon – follow @artquestlondon their Facebook page for updates. This talk is programmed in partnership with Axisweb, and responds to their Validation beyond the gallery report.